The heart of a good lesson is a good lesson plan. And that lesson plan should be part of a well-crafted unit. This section provides sample templates for lesson and unit plans. Are you writing UNIT PLANS? 1. I highly recommend Understanding by Design, by Grant Wiggins and Jay McTighe (Alexandria, VA: ASCD, 2005), which explains in great detail how and why to plan backwards. Wiggins has been a lead consultant on the NJ Dept. of Education Standards Clarification Project, and many of the materials on the State’s Website bear his fingerprints. The templates in the Download Zone are based on the principles of Backwards Design. To order this book, click HERE! To order this book, click HERE! To order this book, click HERE! 2. Check out the Standards page. 3. The Download Zone contains a variety of templates--both BLANK and MODELS--for designing units. I recently tweaked my unit-planning template to make it even more user-friendly: see the 2014 BLANK Unit Plan Template. Adapted from the original UbD model, the "activities" section includes three different tiers to sort your planned activities based on their level of rigor (Many thanks to the folks at Greater Newark CS for this idea!). This template can easily be adapted for ANY subject area. Also, check out the 2015 BLANK Curriculum Overview Map and the Annotated Curriculum Overview Map, adapted from a draft contributed by Jennifer Bautista at Queen City Academy CS (Thanks, Jennifer!). In addition to these BLANK templates, check out the various MODEL UNITS! 4. For more resources to help build your curriculum, check out the Curriculum Resources & Links page. Are you writing LESSON PLANS? They should present RPM (Rigorous, Purposeful, measurable) objectives (see “RPM Objectives” section of this Website), with a clear path for how to reach those objectives. They should be simple, yet comprehensive enough to ensure that the teacher will reach the stated objectives. Teachers should receive timely constructive feedback on their plans as needed. My current favorite lesson plan template is based on best practices from various schools: 2016 BLANK Lesson Plan Template. 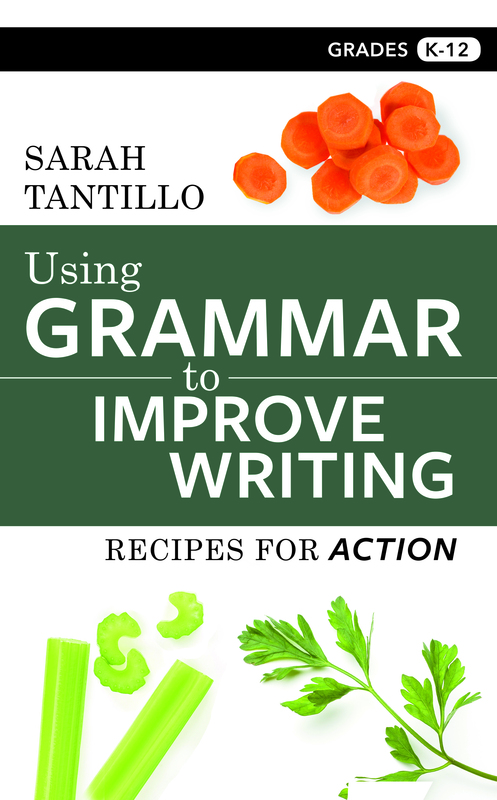 See the 2016 ANNOTATED Lesson Plan Template for tips. I also like the Achievement First Lesson-Planning Template (a free download also available on the AF Resources Website). Here are a few lesson plan templates from various schools: ACHS Lesson Plan Template (Thanks, Mary Jo McKinley!) and NLCS Lesson Plan Template (Thanks, Paula White!). Here is a sample lesson plan: ACHS Sample Lesson Plan (Thanks, Sam Cicero!). Here are sample lesson plans using RPM Objectives: DRAMA Lessons for 1 week (Thanks, Jeffrey Hogan! ), SLAVERY Lessons for 1 week (Thanks, Zachary Romash! ), SCIENCE Lessons for 1 week (Thanks, Cailin McGrorry! ), and THE STRANGER-- 3 Lessons (Thanks, Danielle Firavanti!). Also, check out SAMPLE 11th Grade English Common Core Lesson Plans-Miller (Thanks, Allison Miller!). Here is a SAMPLE GENRE STUDY MINI-LESSON: Poetry vs. Prose. I am continuing to collect sample lesson plans and templates. 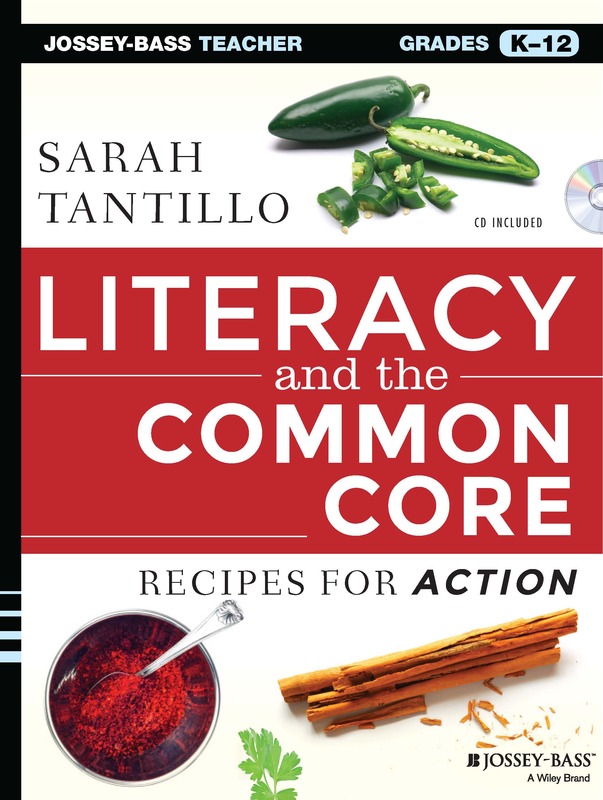 If you have anything to share, please send it to me at sarahtantillo@literacycookbook.com.